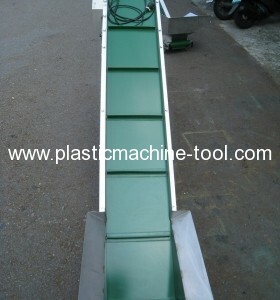 Belt conveyor equips with elastic adjusted device to ensure the reliable running. 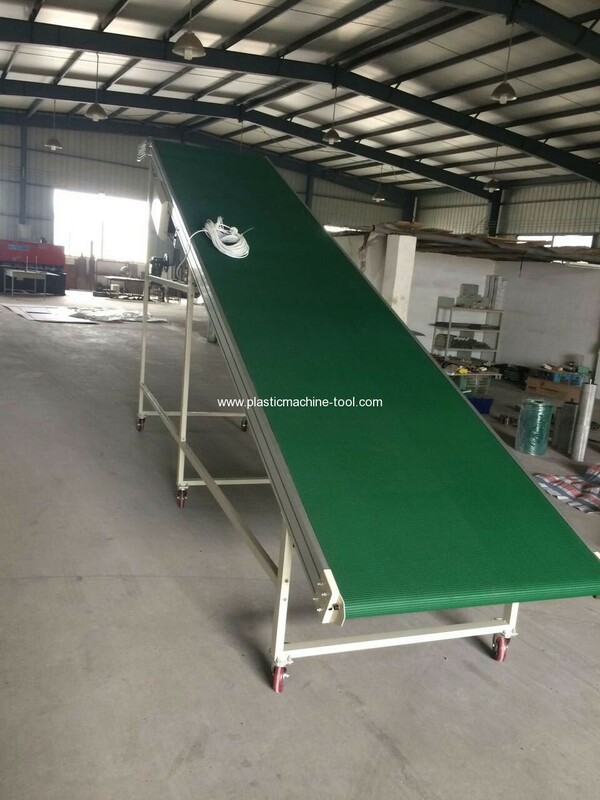 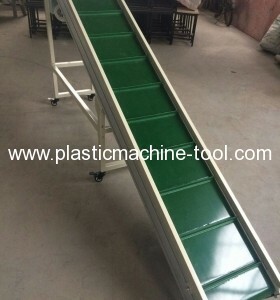 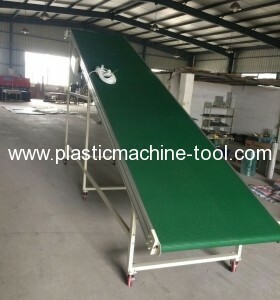 The length of Belt conveyor can be customized according to the customer's requirement. 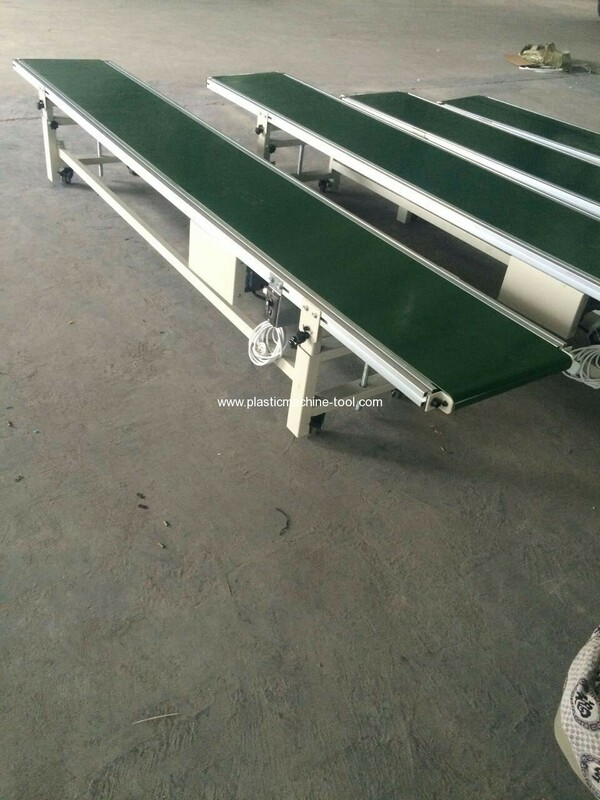 The height of Belt conveyor can be adjusted within limits. 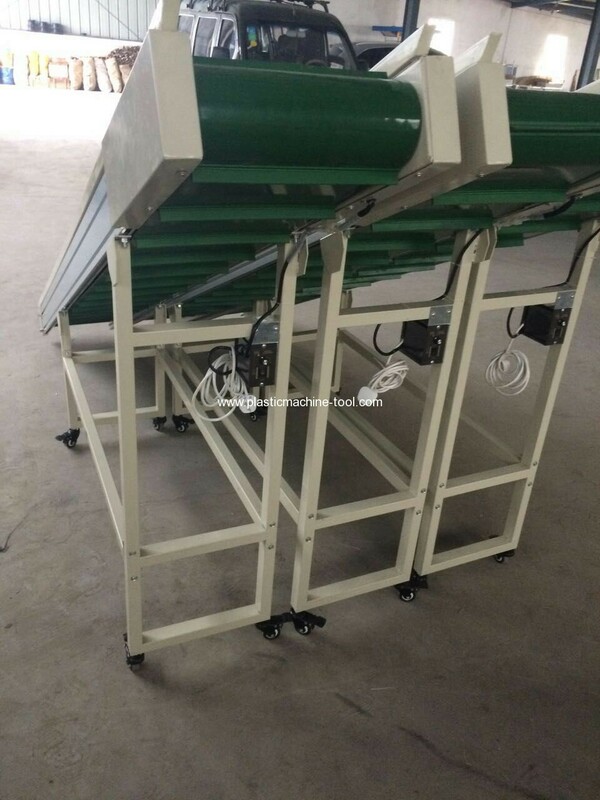 Belt conveyor equips with baffle plate for blocking the products & materials to avoid being down.